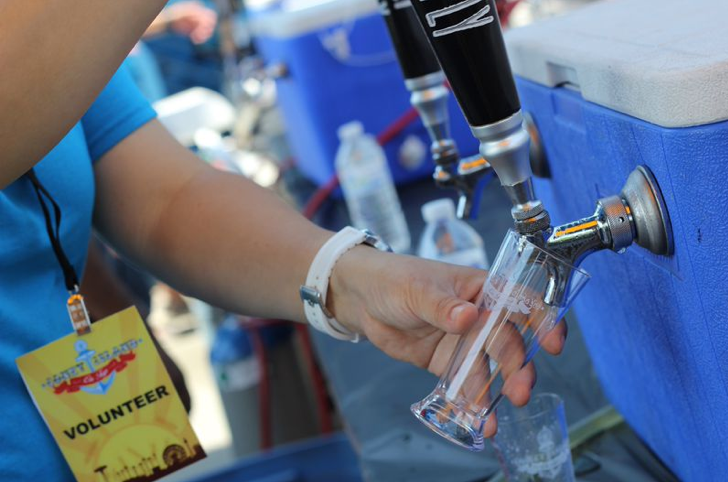 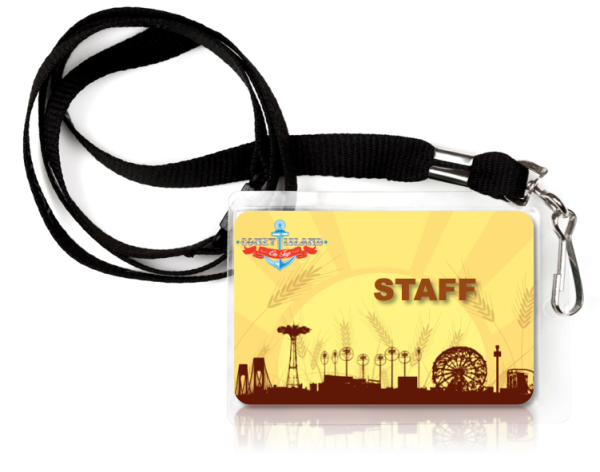 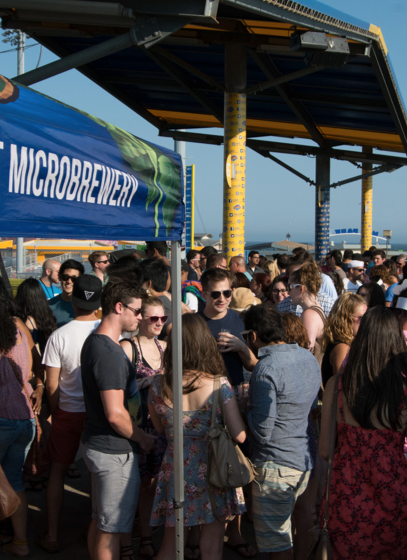 Townsquare Media, the third largest radio station owner and operator in the country asked us to, well, craft a true Brooklyn craft beer festival in the heart of famed Coney Island. 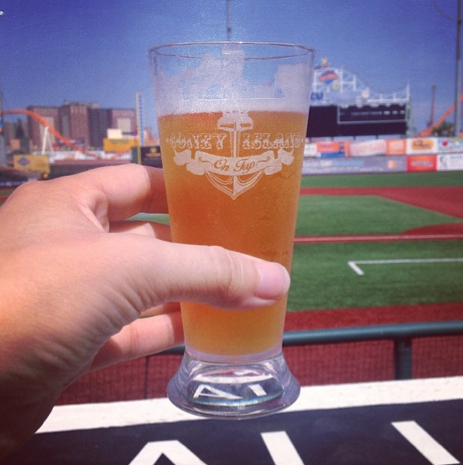 What's more Brooklyn than beer and baseball? 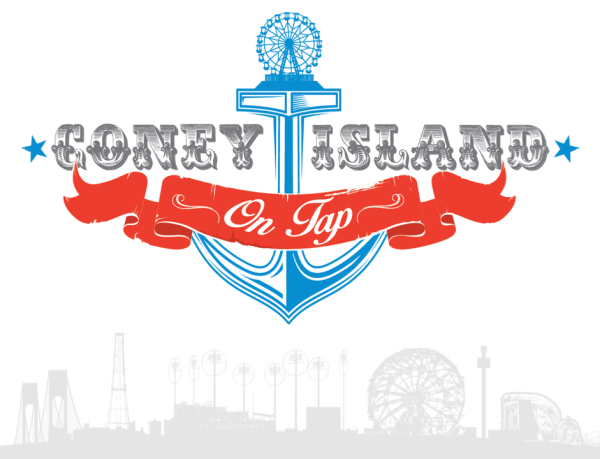 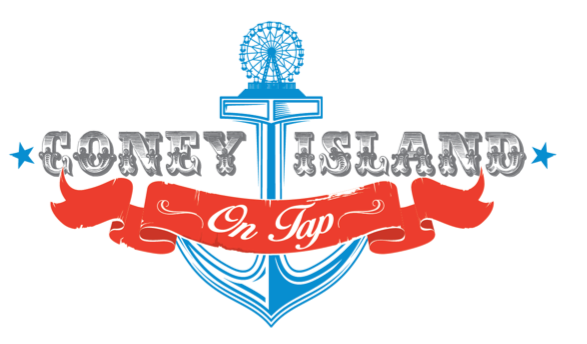 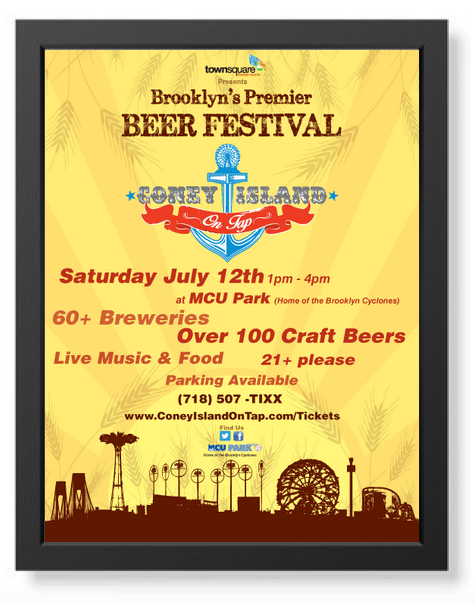 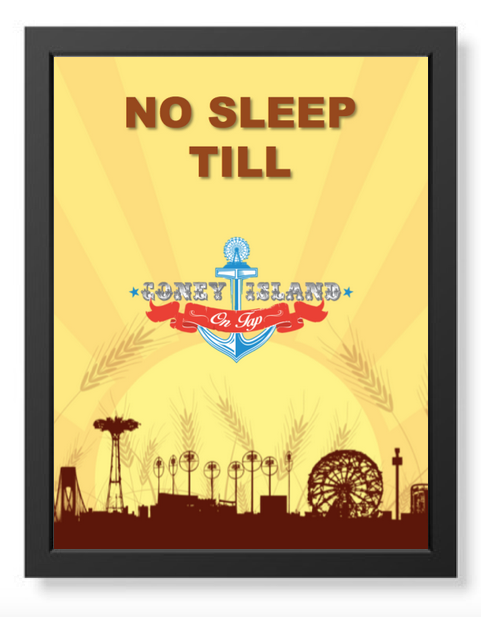 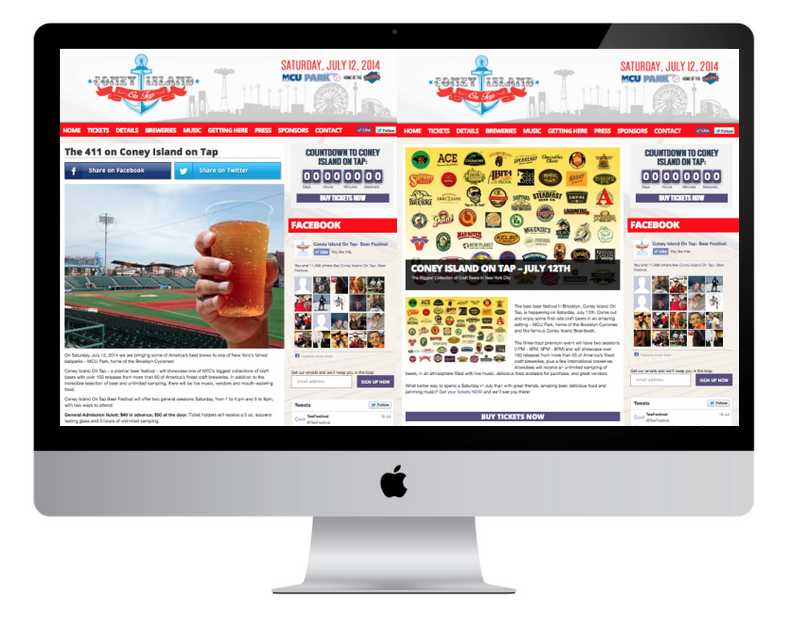 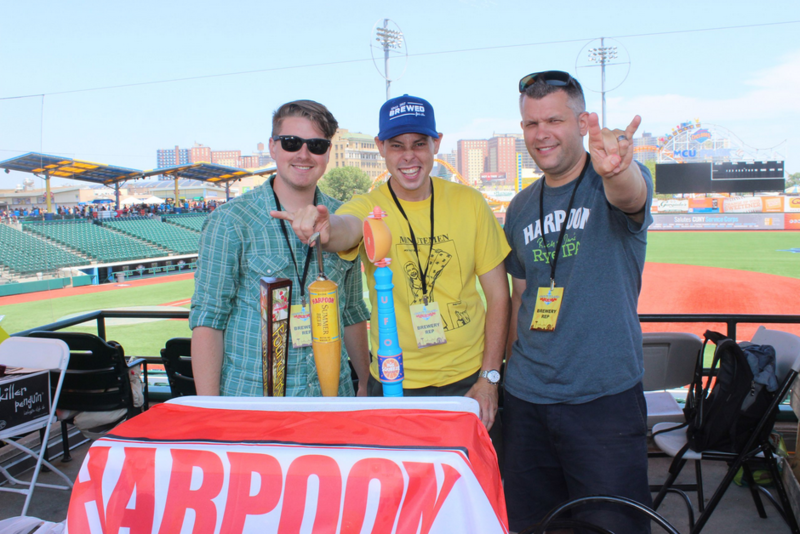 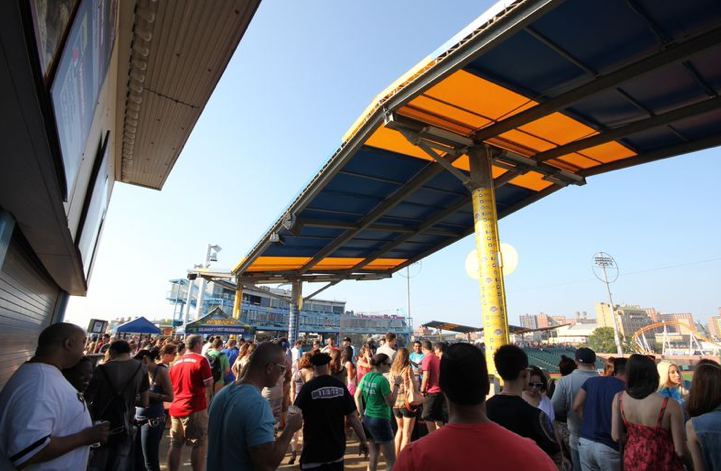 So, we chose Cyclone Stadium as the venue and drew inspiration from the deep maritime history that makes Coney Island famous and hit a home run with the inaugural Coney Island on Tap Beer Festival.